O2's January sale was a little different in 2014, with each deal only lasting a week. 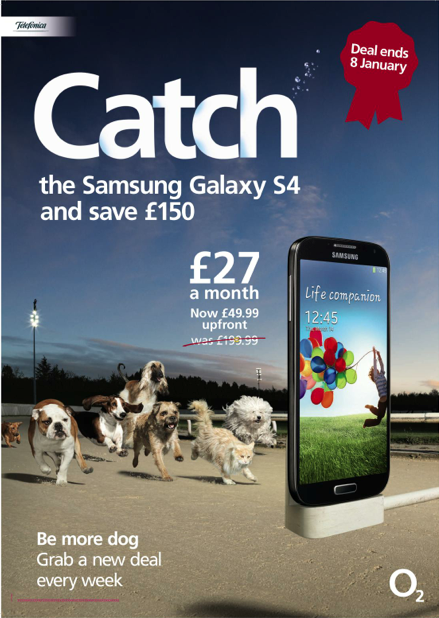 To bring this to life in the most 'dog' way we could, we cast this lot to chase down the deals. Director: Emily Kai Bock through Somesuch.